Is your social media out of shape? Do your posts lack energy? Are you struggling to create a successful marketing strategy? Or you might believe that your social media approach is correct, when in fact, it might be missing the mark completely! What does it mean to be Digitally Fit? 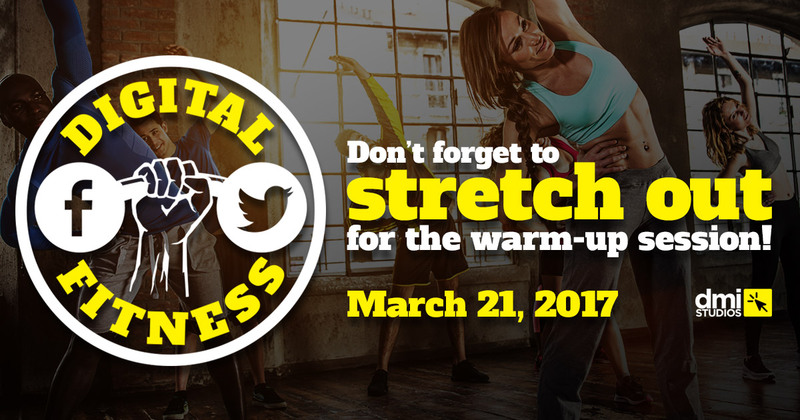 Just like any fitness routine, your marketing needs to start with a good warm-up, which should consist of a lot of planning: what you communicate, how you share it, and with whom you share it. At our Get Digitally Fit event, we'll uncover successful social media methodologies, the "why" behind social planning, and ways to communicate with your target audience to develop a successful digital marketing strategy. 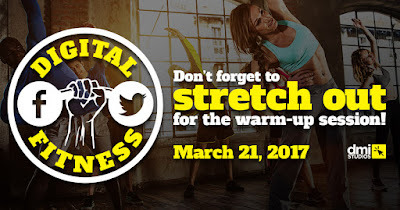 Join us to bring strength and fitness into your social media efforts! Space is limited - make sure you register today! Do you know someone who would also benefit from attending? Invite a business contact to join you!